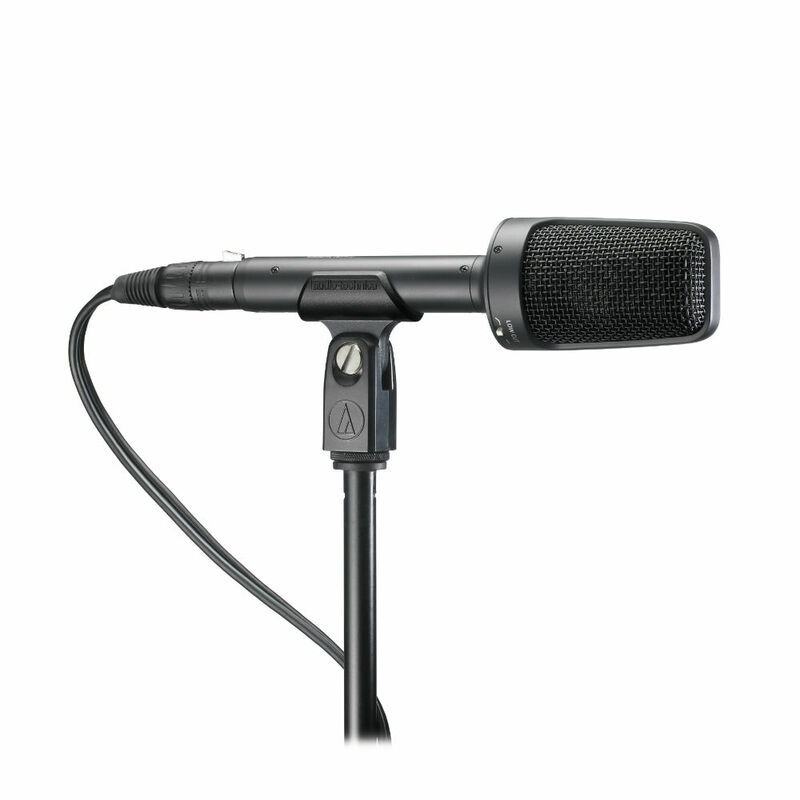 Designed for broadcast and professional recording, Audio-Technica's BP4025 stereo condenser offers large-diaphragm capsules in an innovative coincident capsule configuration. This allows for a smaller housing while producing an X/Y stereo image with the spatial impact and realism of a live sound field. 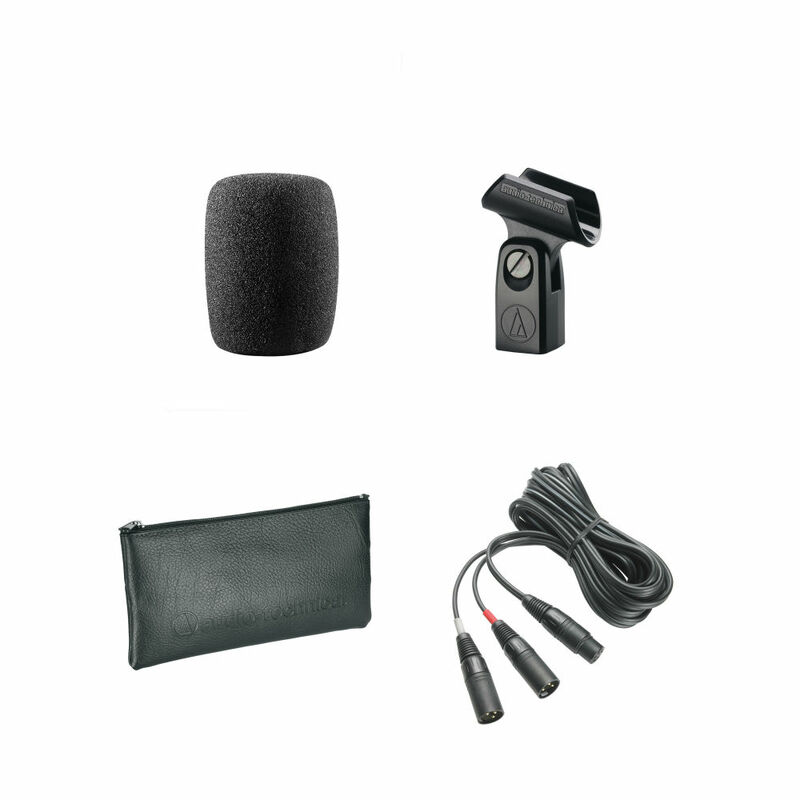 Ideal for use with professional audio and video equipment, the microphone is fully RoHS-compliant - free from all substances specified in the EU directive on the reduction of hazardous substances (RoHS).